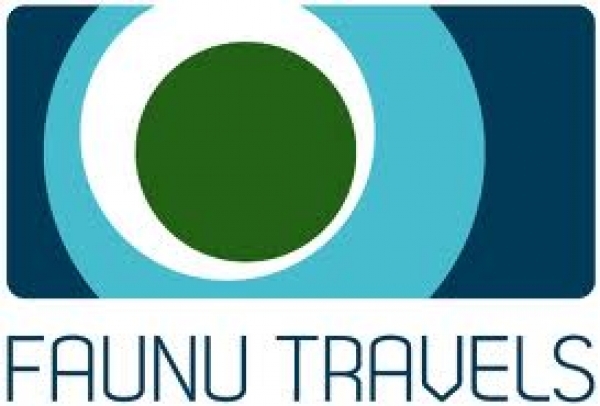 Welcome to Faunu Travels where we offer the best of the Maldives for your holiday, honeymoon and business needs. We have a fantastic collection of top resorts, liveaboards and city hotels that can cater to your wishes and create your ideal tour. Explore our website and contact us today, we will indulge in finding and selecting the most suitable services for you here in the Maldives. Floating Asia is the Magazine dedicated to the people who wants to enjoy, explore and experience the Asian Surf Breaks,Dive Sites and the Asian Liveaboards. This Annual publication will provide you the best information available on Asian Surf Breaks and Famous Destinations on Scuba Diving and Cruising. Whether you are into diving, surfing, game fishing or just cruising, a liveaboard is a dream holiday like no other. South East Asia and the Indian Ocean are the world�s hotspot of Marine biodiversity and therefore the most ideal region for liveaboards. No where else on earth enjoys richer waters or such abundance of marine life. Liveaboard industry in this region has proliferated immensely in this last couple of years with the diverse options the region offers - from cruising along Thailand�s spectacular west coast to exploring the picturesque Maldive Islands with its white sandy beaches and turquoise lagoons. It is beyond doubt that a need has arisen for an exclusive liveaboard magazine of Asia, and hence Floating Asia stepped up to the task of providing to the Liveaboard enthusiasts the latest news and articles on all the aspects of Asian Liveaboards.